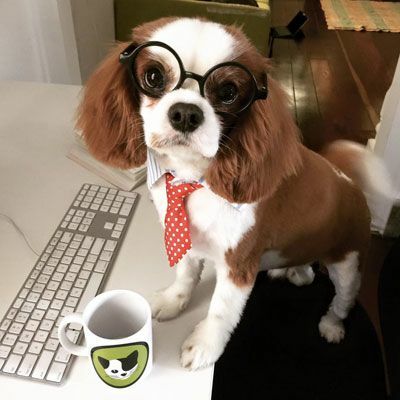 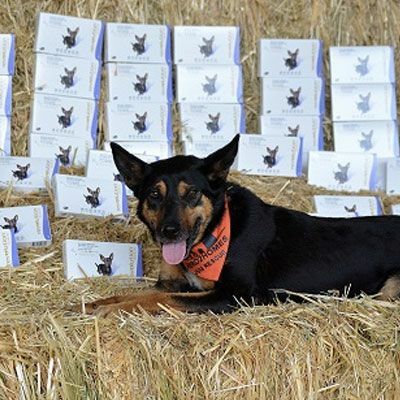 Moose Toys launches Scruff-a-luvs, sponsoring PetRescue and highlighting the importance of animal rescue and pet adoption. 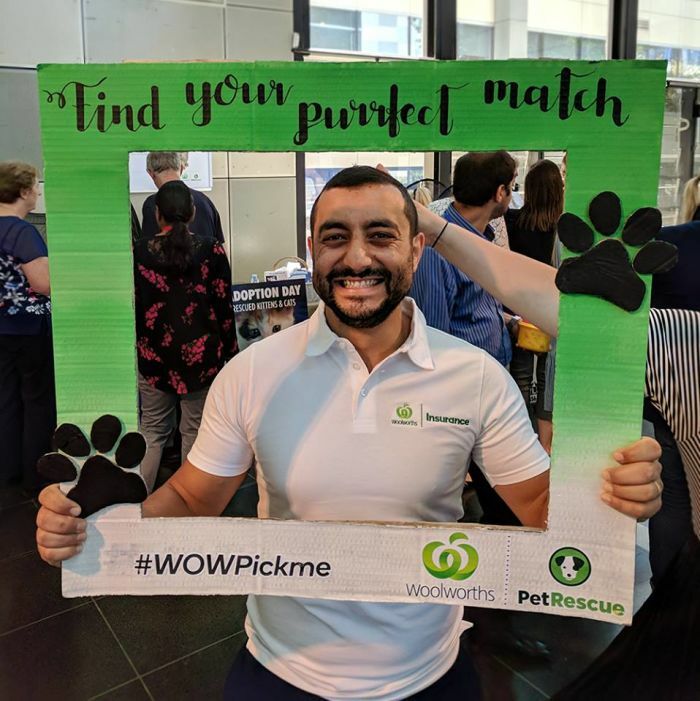 Helping Woolworths bring cats from four NSW rescue groups to meet 1,000+ potential adopters. 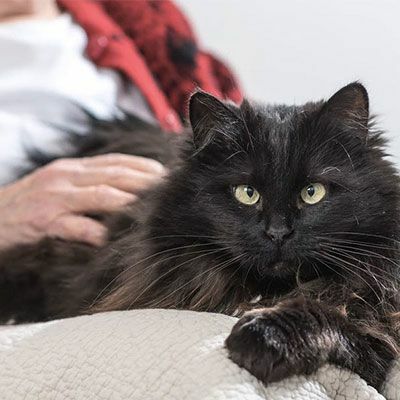 Cat-loving seniors were introduced to the Seniors and Shy Cats campaign by National Seniors Australia, that has a following of over 200,000 members. 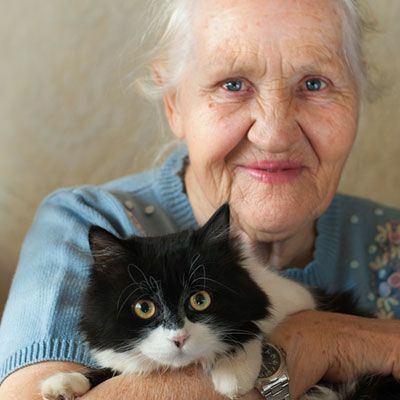 The launch of PetRescue's Senior Citizens and Shy Cats campaign was highlighted in Inside Ageing; an online publication for people working in aged care and businesses that support aged care providers. 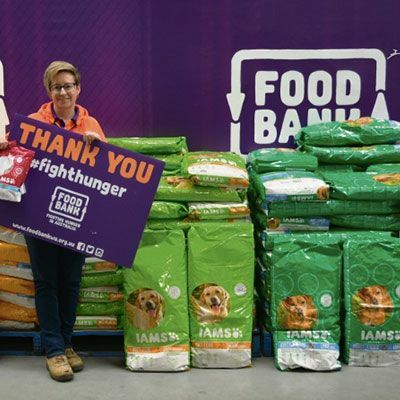 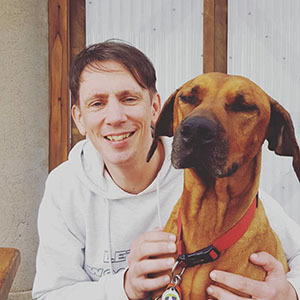 Zoetis Australia, the company behind pet flea and heart worm treatment Revolution, proudly donated 6,000 doses to help 22 rescue organisations and their homeless pets. 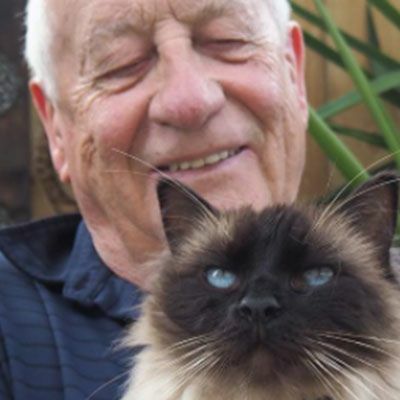 The number 1 aged care website in Australia, Aged Care Guide, promoted the PetRescue Seniors and Shy Cats campaign to its readers throughout Australia. 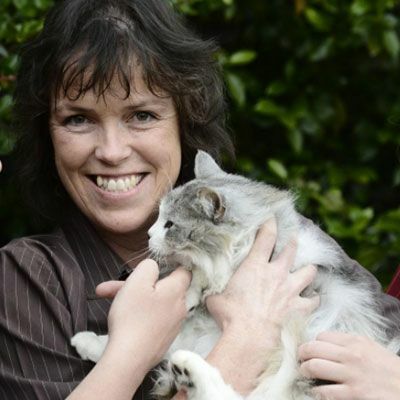 The Riverine Herald helped to promote our Meow's the Time campaign that was running at Campaspe Animal Shelter in 2017. 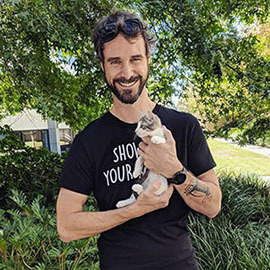 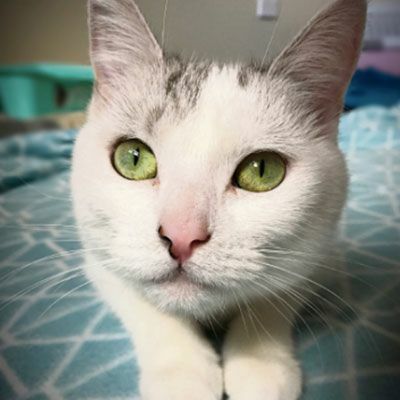 Spreading the word about the 2017 'Meow's the Time' adoption campaign, the Melville Times in WA help to let the community know about this project. 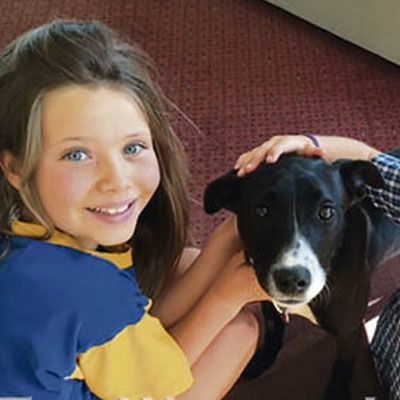 When the Ararat Rural City Council got on board with PetRescue, the whole region celebrated the partnership which has resulted in the rehoming of several pets in the region. 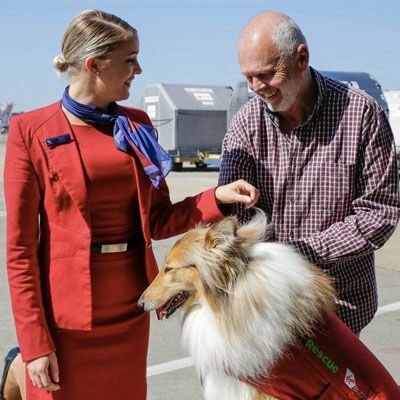 Celebrating free flights for rescue pets from Virgin Australia Cargo and Jetpets, the announcement was picked up by media all over Australia and a hit with pet lovers all over.